The concept of a new age research based Ayurvedic Clinic was dormant in the mind of Dr. SUNEET AURORA right from his Medical College days. The years put in under guidance of the ‘Gurus’ of Ayurveda, and the wide experience of treating difficult & ‘incurable’ diseases during his State job made a base of developing a standard & authentic Ayurveda Clinic. 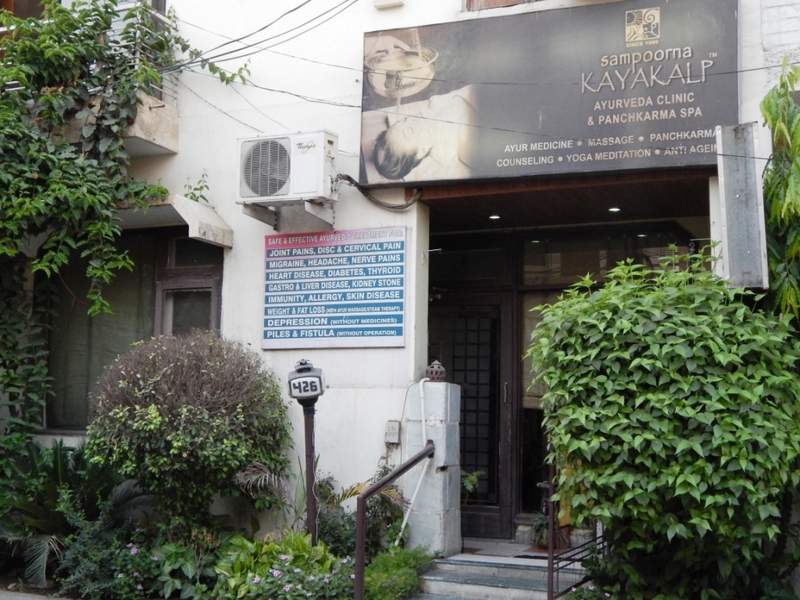 Dr PREETI joined him as a life and professional partner that saw Sampoorna KAYAKALP coming to existence in 1999, at the Ludhiana City in India. PANCHKARMA The complete Detox system of Ayurveda. WELLNESS includes physical fitness, nutrition movement, mental abilities and knowledge as well as spiritual aspects such as social harmony and security.